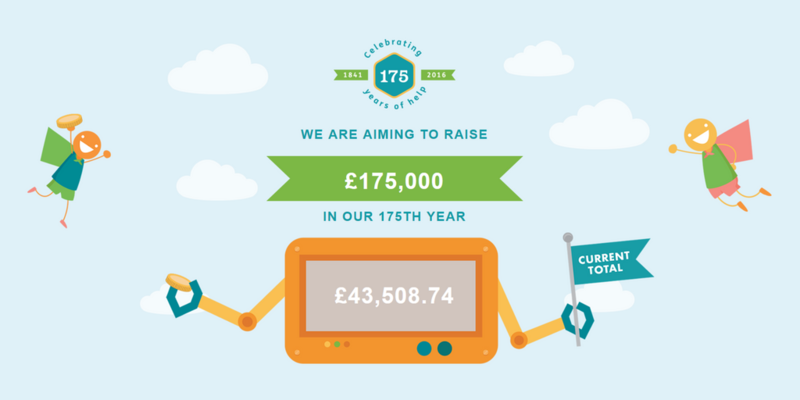 £43,000 and counting… baking, running! a Superhero Run in the beautiful setting of Regent’s Park London where 6 Pharmacist Support superheroes ran the 5k or 10k course raising £396! an RPS Fellows pledge and Dinner where Chair of the Fellows Gill Hawksworth announced her 175hero challenge to swim 1.75 miles (113 lengths of her local pool) and we launched our ‘Bentley by Me’ raffle. We’re delighted to announce that Gill has since smashed her target raising £297.50, completing the swim in 1 hour 29 minutes and we sold our first 438 lottery tickets! Ellen Schafheulette’s 10K run through the streets of Manchester raising a fantastic £135! Boots Chief Pharmacist Marc Donovan’s 175 mile run (not all in one go). Marc has already clocked up 150miles, 5K of which involved clambering over inflatable obstacles as part of Gung Ho. So far he’s raised an amazing £243! trustee Jonathan Mason’s 175 mile walk from the original HQ of the Royal Pharmaceutical Society to Birdsgrove House, joined by our very own Kate for the start and accompanied some of the way by Pritpal Thind. So far the pair have raised a massive £496.50 with more money still coming in! an RPS Scotland static bike ride – the team have pedaled their way to a biketastic £163 so far! Stuart Thomas’ 425 mile challenge over 4 bike rides! So far Stuart has raised an absolutely brilliant £180 in his summer cycling shenanigans! nominated charity status for the ninth annual Chemist and Druggist Awards which this year was held at the beautiful Celtic Manor Resort in Newport. Over £720 was raised from text and cash donations with text donors entered into a prize draw for a free night’s accommodation at the Resort. Kathryn Murray’s bakey cakey challenge – Kathryn has raised (without an agent…get it!?!) £100 so far of her £175 target! And this is just a taste of what’s been happening these past six months! You can catch up on all of our 175Hero activities on our Hero Wall of Fame and check out our running total so far on our 175 totaliser page! But we still have another six months to go and there’s still plenty of time to get involved and lots of activities to get involved in.